Are you a production designer who wants to make your next concert tour, theatrical show, convention, or religious production as spectacular as possible? Why not consider adding a gorgeous custom digitally printed backdrop? Sew What? 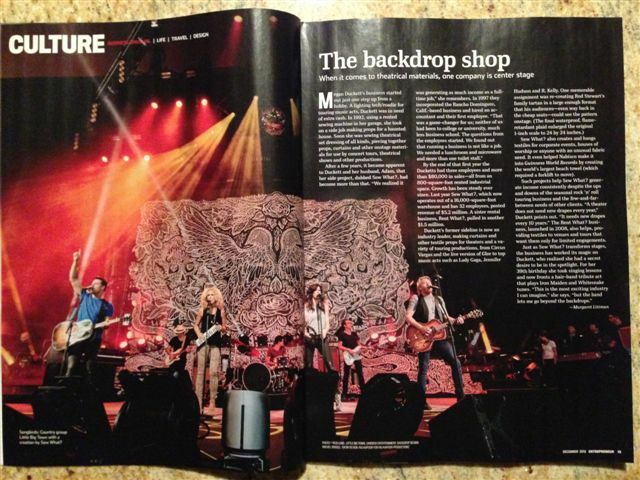 was recently showcased in the “Trends of 2014” December 2013 issue of Entrepreneur Magazine as the “go to company” for beautiful, one-of-a-kind, and completely dramatic digitally printed backdrops for all types of shows, events and concerts. Your backdrop will be sure to grab the attention of everyone in the venue! Not ready to commit to a uniquely designed custom backdrop? Rental options of solid fabric backdrops, scrims and LED Stardrops are also available. Looking to promote your product in a way that makes people stop and look? Consider using a custom digitally printed backdrop. 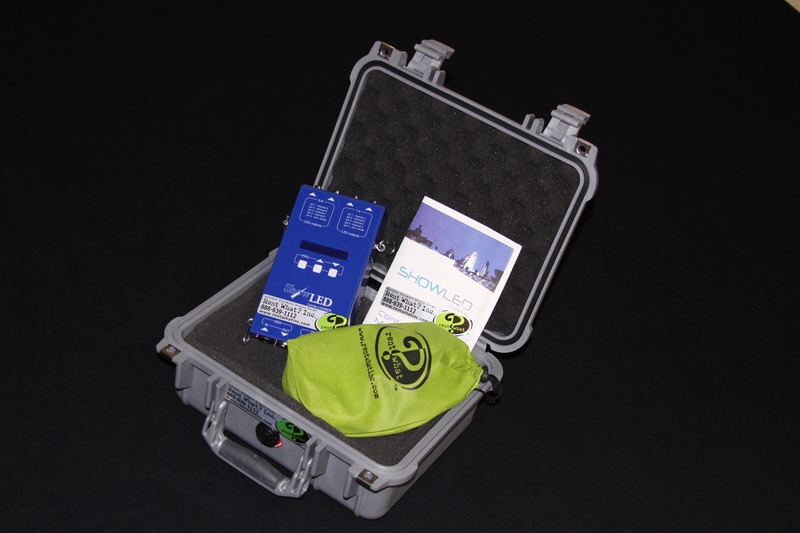 Want to include your company’s logo, a tag phrase, or a photo of the product? It’s as simple as having your graphic artist create a digital artwork file which can then be printed on a wide format digital printer. 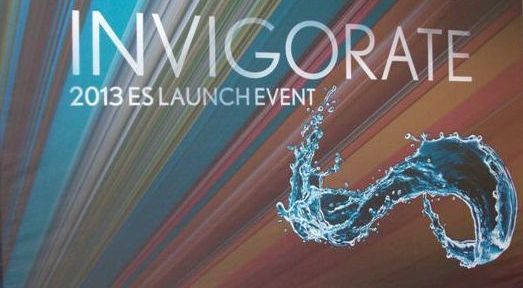 Want to use a digital backdrop on your trade show booth or on the stage at a launch party? Your digital image can be scaled to make nearly any size backdrop. One of the most popular choices of digital substrates is Heavy Knit, a 10 foot wide 100% polyester fabric specifically designed for direct printing. Heavy Knit offers excellent wrinkle resistance and is ideal for images that include bright colors. Want to see more examples of digitally printed backdrops? Check out our Digital Printing Portfolio on our website or visit us on Flickr. Attention Production Designers! Do you love the look of a scenic backdrop, but hate the expense and maintenance of a hand-painted muslin backdrop? Consider choosing a digitally printed backdrop. Digitally printed backdrops have a lower price point and a shorter lead time to produce, and so this is an excellent choice to personalize your tour design. Even better, digitally printed custom backdrops are available in a variety of substrates, so there is sure to be one that meets your tour’s needs. One of the most popular choices of digital substrates in the touring marketplace is Heavy Knit, a 10 foot wide 100% polyester fabric specifically designed for direct printing. Heavy Knit is a premium and durable substrate that offers excellent wrinkle resistance and is ideal for images that include bright colors like this bold graphic for Jason Aldean. Want to see more examples of digitally printed backdrops? Check out our Digital Printing Portfolio on our website or visit our Flickr Set. Are you a production designer for a house of worship, designing a set that you need to be versatile enough to be used for a variety of services throughout the year, yet still be dramatic enough to be awe-inspiring? Consider a wide format digitally printed scenic backdrop. Nearly any image can be digitally printed onto a variety of 10 foot wide substrates , from fabric to vinyl to mesh, depending on the specific needs you may have for your design. Mesh, as you can see in the photo above, has terrific color saturation and can be used both indoors and outdoors. What are your go-to elements for designing the stage for worship services? We’d love to hear from you! 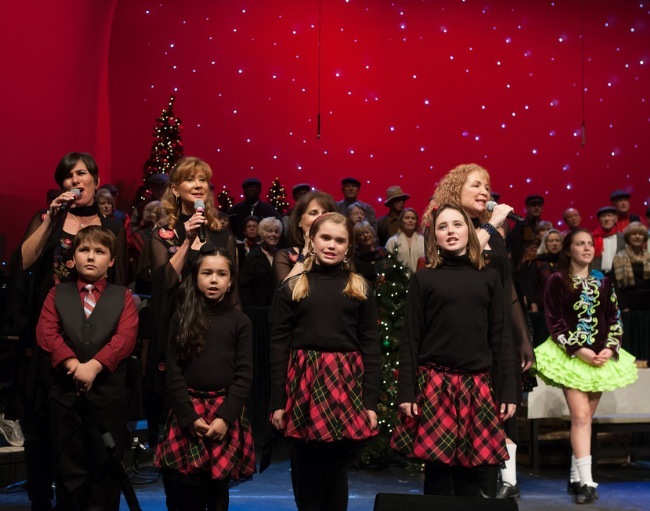 With the holidays being right around the corner, are your stage elements still undecided? Are you coming up “blank” when trying to figure out an amazing, inexpensive, powerful, and yet truly beautiful drapery element to your church’s stage designs for your upcoming holiday programs? 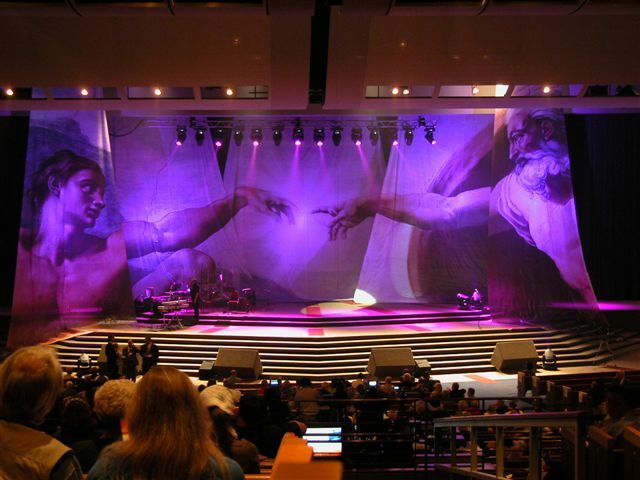 Do you want something versatile, easy-to-install, and dazzling for your congregation to remember for years to come? Why not consider a rental LED drape for all of your upcoming holiday events? Our rental LED drapes have a rich black backdrop with either bluish-white or colored LED lights inserted directly within. You can control the intensity of the twinkling, blinking lights on our Classic Stardrops, as well as create beautiful and distinguishing color-schemes with our Chameleon Stardrops. Each time you use these drapes you can give your holiday program a special, original look. You can even layer them with White Voile drapes or White Scrims, so that they can be lit up with any dramatic lighting you can think of, as shown in the photo above. These drapes all come with DMX controllers and extremely easy-to-follow instructions that will have you wanting to create a different look each and every time you use them. Do you have a unique stage shape or dimension that a rental LED drape might not fit perfectly with? Custom LED drapes are also available, for a drape that you can use year-round for all of your holiday, choir, wedding, and other worship events.